1. SUNRISES OVER STILLWATER COVE. 2. SUNSET SERENADES BY THE SPANISH BAY BAGPIPER. 3. 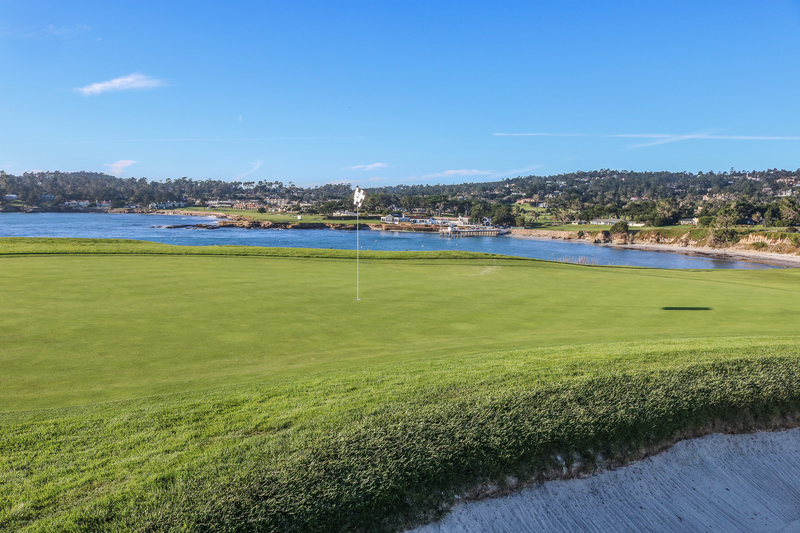 THE NEVER-ENDING VIEW OF SEASIDE GOLF FROM THE SECOND GREEN AT SPYGLASS HILL. 4. MAKING IT TO THE TOP OF ARROWHEAD POINT. 5. 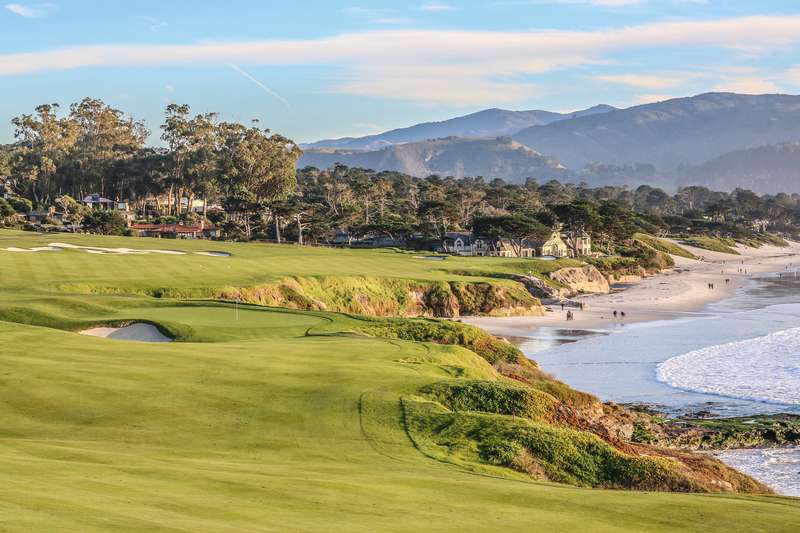 WHEN CARMEL BEACH MEETS PEBBLE BEACH. 6. 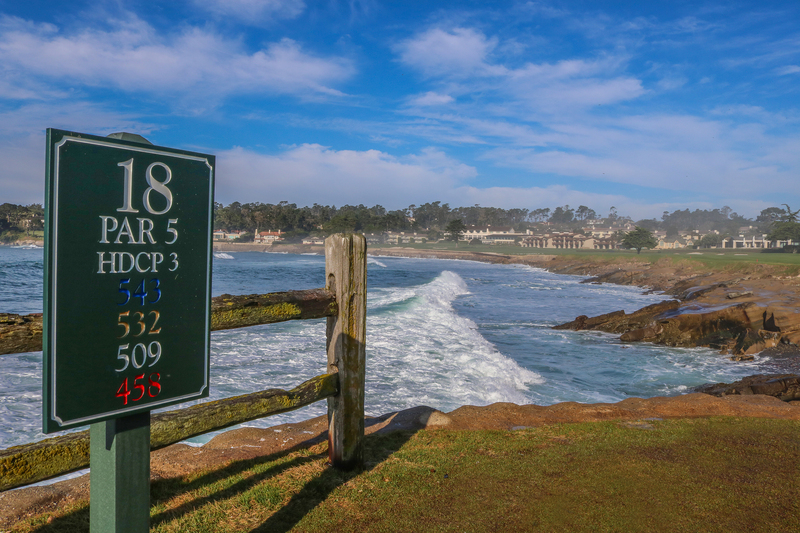 STANDING ON THE 18TH TEE AT PEBBLE BEACH. 7. LONG WALKS ON THE BOARDWALKS ABOVE SPANISH BAY BEACH. 8. A SEAT BY THE SPANISH BAY FIRE PITS ON A CRISP EVENING. 9. A SUN-DRENCHED DRIVE ALONG 17-MILE DRIVE. 10. 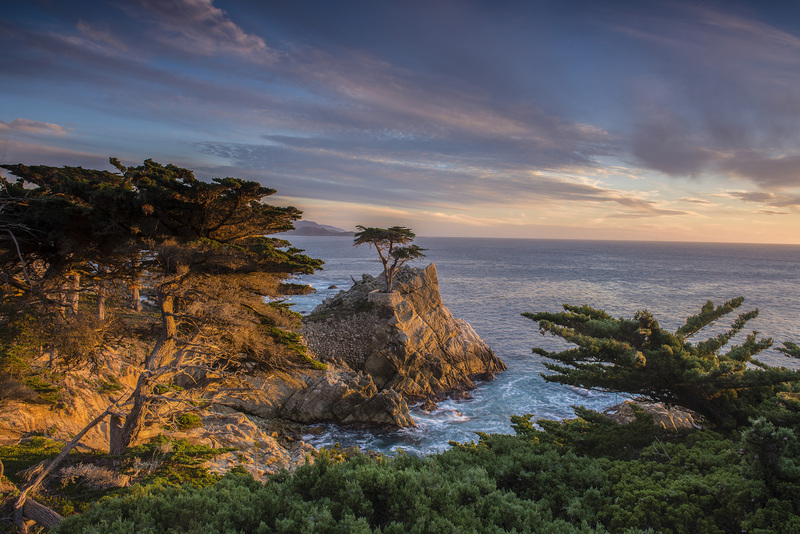 A PEACEFUL MOMENT WITH THE LONE CYPRESS. 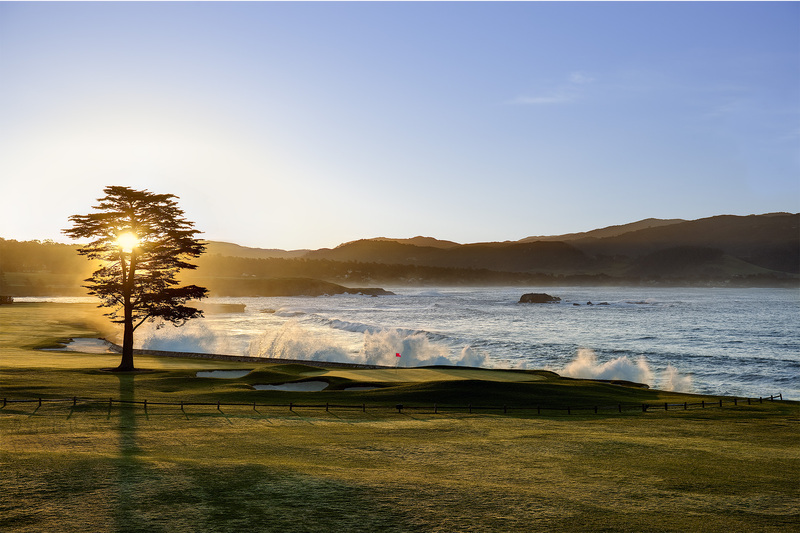 What are your favorite moments at Pebble Beach?